Premium health benefits. 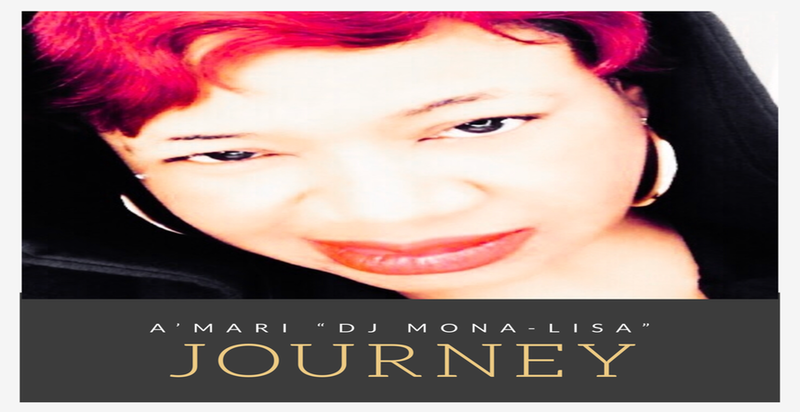 Motivational podcasts by renown broadcaster, A’mari “DJ Mona-Lisa”. Featured lifestyles and relationships. Essential blogs in regards to multiple diagnosis based upon award-winning health journals published worldwide. Herbal remedies and natural alternative remedies. Does Kim Kardashian Have A Job Title - What is Kanye West Up To Now? 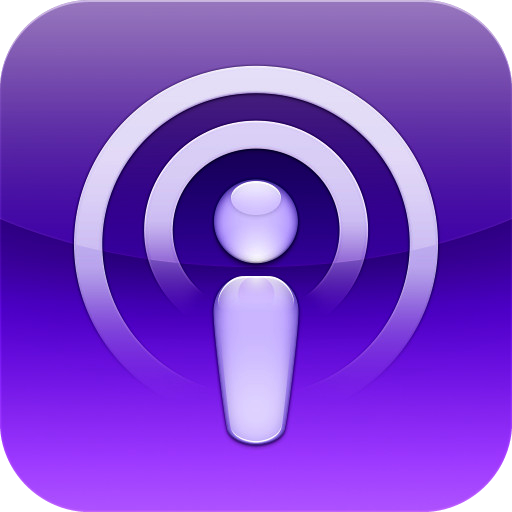 Listen to "Time to Let Go" on Spreaker.